Searching the online video jungle for family-friendly kids movies can be tough. Websites like YouTube often have content that is not appropriate for children. 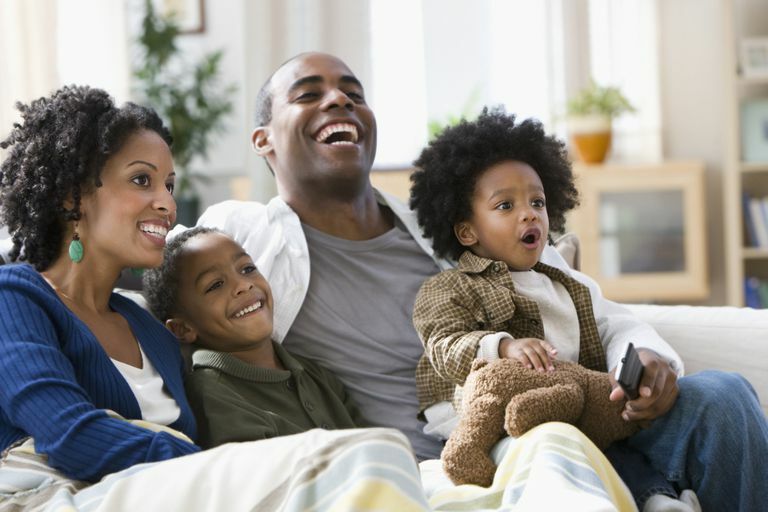 There are websites that specialize in kids movies and family videos — including full-length movies and TV shows for kids. They have videos ranging from the silly to the educational, but they're all curated for kid-friendly content. Series like "50 States, 50 Birds" make for great educational binge watching. Videos are nicely categorized for easy browsing. Most of the videos are extremely short. No option to automatically play the next video in a series. This fantastic collection of videos is so diverse that you can go from learning about pygmy seahorses to exploring the Indian railroad to exploring outer space. You'll find a video on the tallest house of cards (according to the Guinness Book of World Records), a movie premiere and even a trip to France with cartoon pigs Toot and Puddle. Most of the videos are geared towards elementary and middle school students, but it all has the National Geographic Kids seal of approval. The PBS Parents section contains helpful parenting tips and advice. The website uses visual icons to make browsing easier for kids. Adults may struggle with navigating the website. The default display makes it difficult to determine the length of each video. PBS Kids is a wonderful website for preschoolers and early elementary school kids. This collection of videos, which changes each week, highlights some of the best moments from PBS Kids programming. Among the clips, you may find videos from Steve Songs, science explorations with Sid the Science Kid and adventures with Curious George. There are links to the website for each show, so you can explore further with your kids. It's easy to tell exactly how long a video is before you click on it. The website contains a lot of interactive content that makes browsing more engaging. You must have a cable subscription to watch full movies and episodes of certain shows. It's hard to tell at first glance which videos are free and which require a cable plan. If your kids are excited by Spongebob Squarepants, iCarly and the Fairly Odd Parents then this is the site for your family. It features a nice collection of clips and full-length episodes. Expect some advertisements from other Nick shows, games, and properties. If you aren't familiar with Nick programming, it's best suited for upper elementary, middle and high school students, although younger kids certainly find the cartoons engaging. Ability to browse by character or franchise makes it easy to find videos you like. The Disney Eats section contains fun and easy recipes for kids. You can't watch any full Disney movies. There are lots of ads on the main page that take you to other websites. For younger kids, Disney.com has clips from classic and new movies as well as trailers for upcoming animated films. Older kids will enjoy full-length TV episodes (such as "Hannah Montana" and "The Suite Life of Zack & Cody"), music videos and interviews of their favorite stars. Many of the videos have advertising at the beginning.